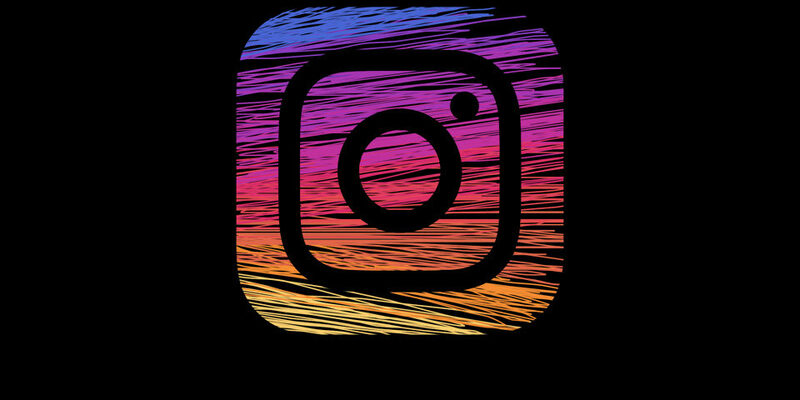 Instagram is one of the most popular and fastest growing social media platforms. 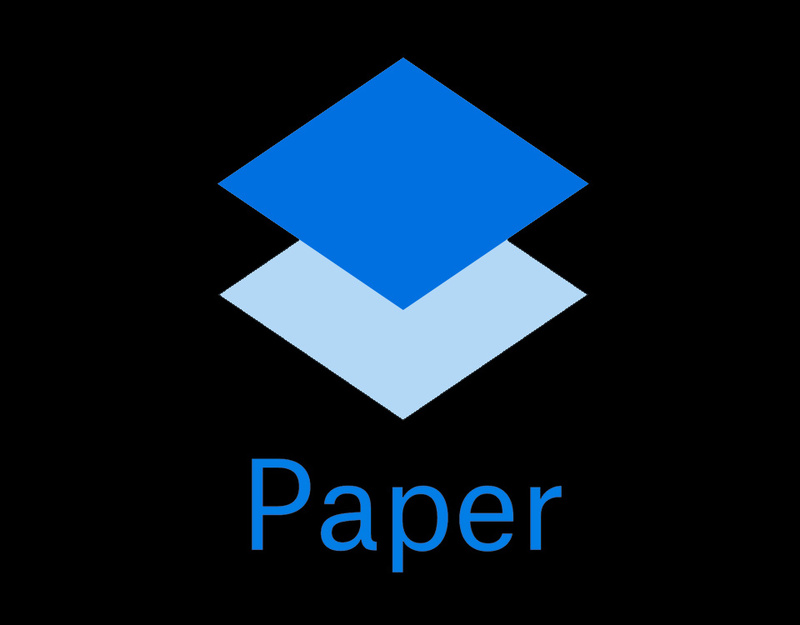 Originally launched for iOS only, nowadays it is available for Android and Desktop as well. 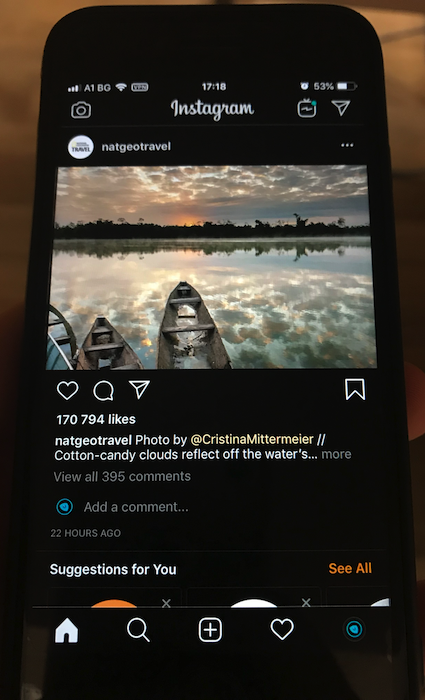 This post will be focused on how to enable sleek dark mode for the desktop version and an okay night mode for the iOS app. 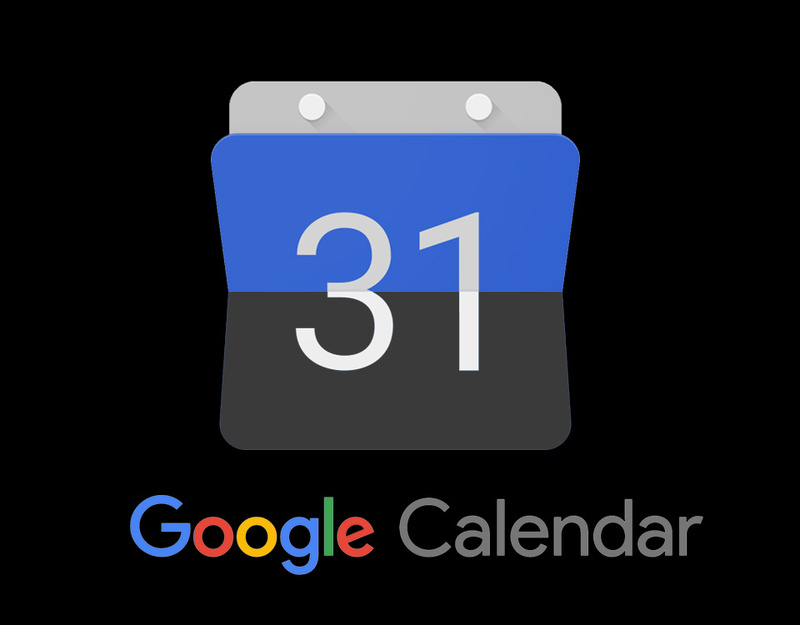 Since the launch of the desktop version, there has been a growing debate wether it is superior to the mobile app. As a dark mode fanatics, we would pick the desktop version anytime, but lets look at the objective pros and cons so that you can decide yourself. 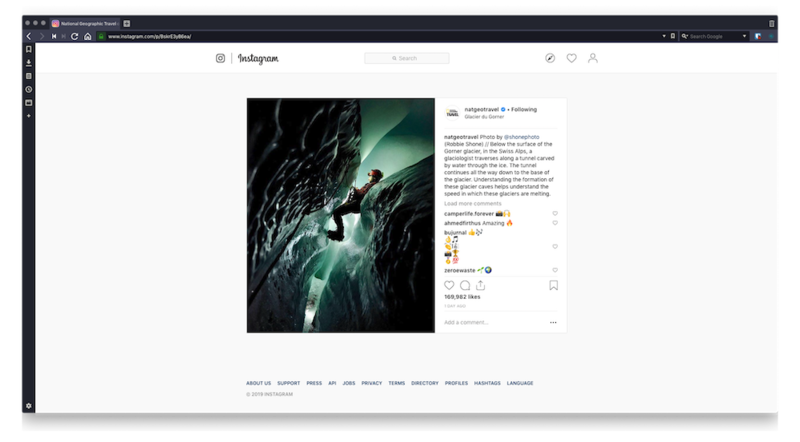 We will also show you how to activate instagram night mode on you desktop and if you are using the iOS app. 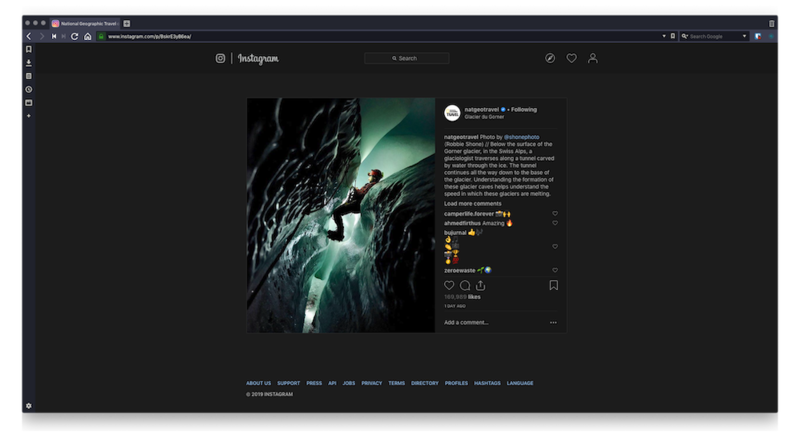 * Instagram Dark mode is available. Although not built-in, Night Eye enables a stunning dark mode. * You are less likely to like something while stalking a person. You know very well how easy it is to accidentally like an old photo of the person you are stalking. * Bigger images. The avocado toast looks even tastier when you are looking it on bigger screen, doesn’t it? * Less addictive. Have you caught yourself mindlessly scrolling instagram without actually knowing why you are doing it? It takes 2 seconds to start doing it which allows you to go into zombie mode. Desktop, on the other hand, requires more attention and can help you reduce the zombie mode. * You cannot post pictures or videos, making the desktop experience more passive. * No DMs - although this could be considered as a good thing if you simply enjoy browsing Instagram. However it is a missing feature, so we must put it as a negative thing. The Verge asked their readers which platform they prefer to use Instagram on. Quite surprisingly nearly half of the readers voted in favour of Desktop. 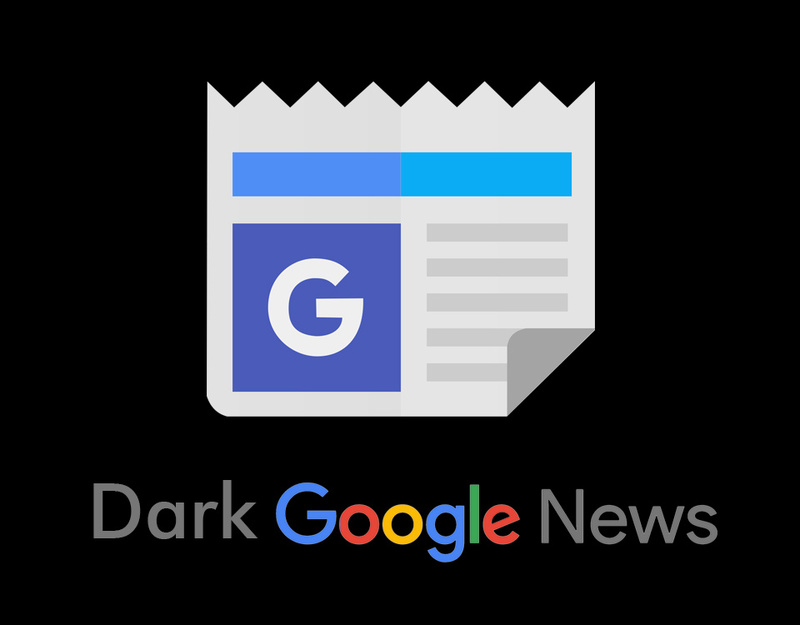 Although there is no official built-in dark mode, you can use Night Eye browser extension instead. 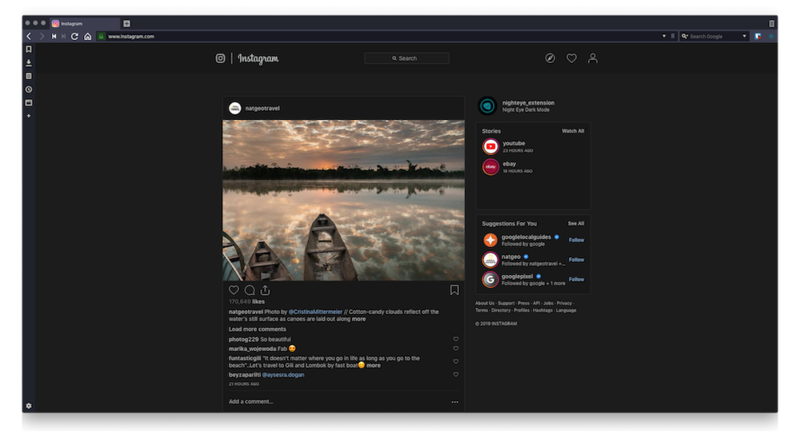 It is simple to use dark mode extension that enables dark mode on Instagram Desktop and pretty much any website on the internet. It is available for all major browsers and takes literally seconds to get it running. Check out the quick video guide. For more details on how it works and how to use it - https://nighteye.app/how-to-start/ If you have questions, check out our FAQ https://nighteye.app/help/ or simply message us using the built-in support chat. To do so, open the extension window and at the top right corner you will see the support chat. 4. Accessibility Shortcut - It is located at the very bottom of the Accessibility screen. 5. Select Smart Invert Colours. Now you can enabled and disable the iOS dark mode by clicking the home button three times. If you are using iPhone X, Xs, Xs Max or XR - click the new Slide button three times. 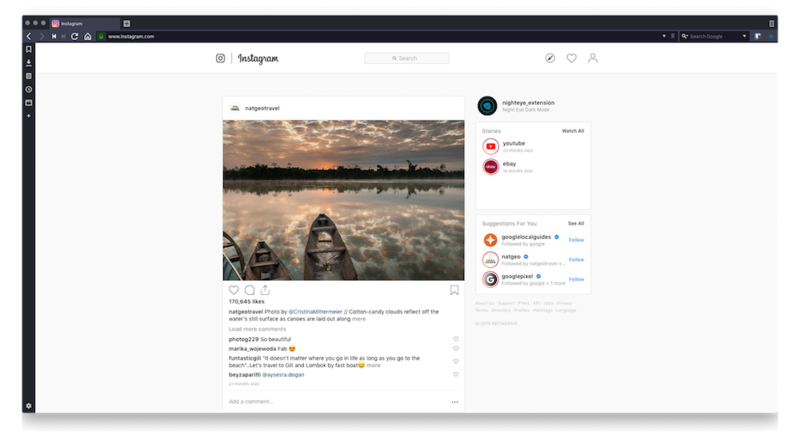 Voila, you can enjoy browsing the Instagram app with darker UI. 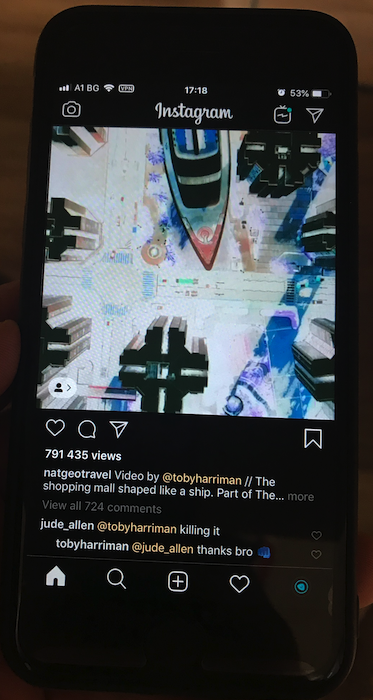 Although it looks pretty good, one thing to consider is that videos come with inverted colors.